Westgate Las Vegas Resort & Casino's newly-opened Sid's Cafe is named after Sid Siegel, the father of Westgate Resorts Founder David Siegel. 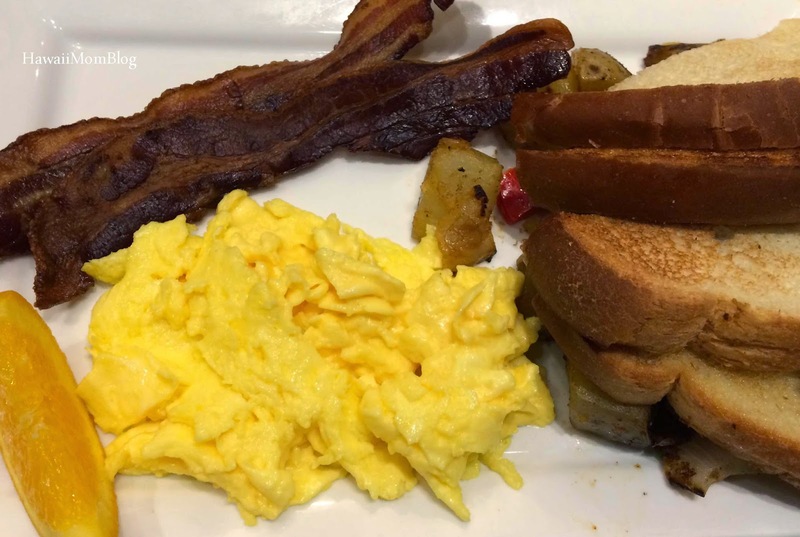 Open 24/7, Sid's Cafe offers a variety of dishes for breakfast, lunch, dinner, and dessert. 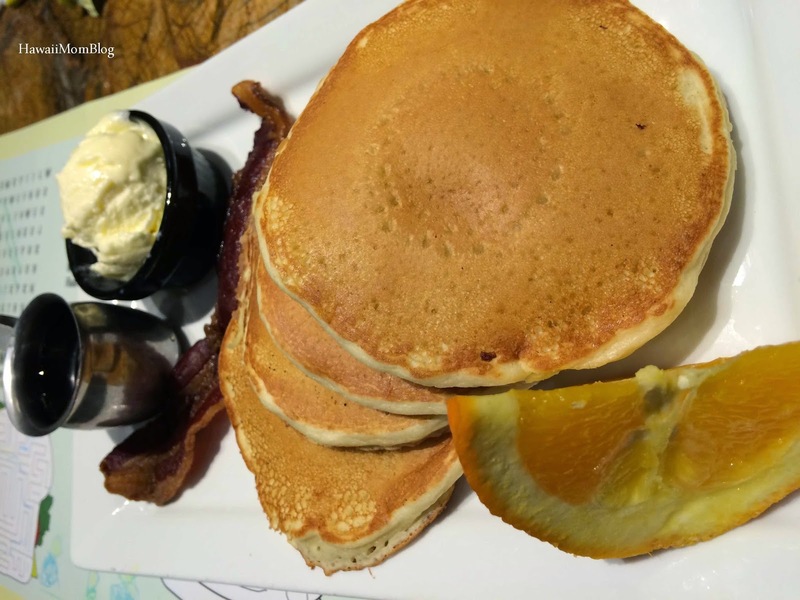 Since our family was staying at the Westgate Las Vegas Resort & Casino, Sid's Cafe was a very convenient dining option, and we were treated to a delicious breakfast there one morning. I had the Build-Your-Own Omelet, which comes with a choice of two fillings. I opted for Cherrywood Smoked Bacon and Mushrooms. 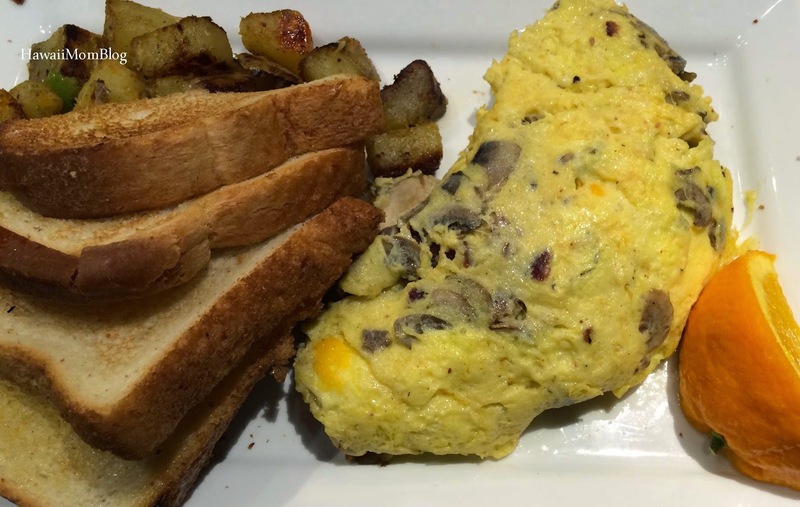 The 3-egg omelet was huge and satisfying. It was served with Sid's Yukon Gold Potatoes, which were seasoned just right, and Toast, which made for a very hearty meal that I left me stuffed and unable to finish everything. 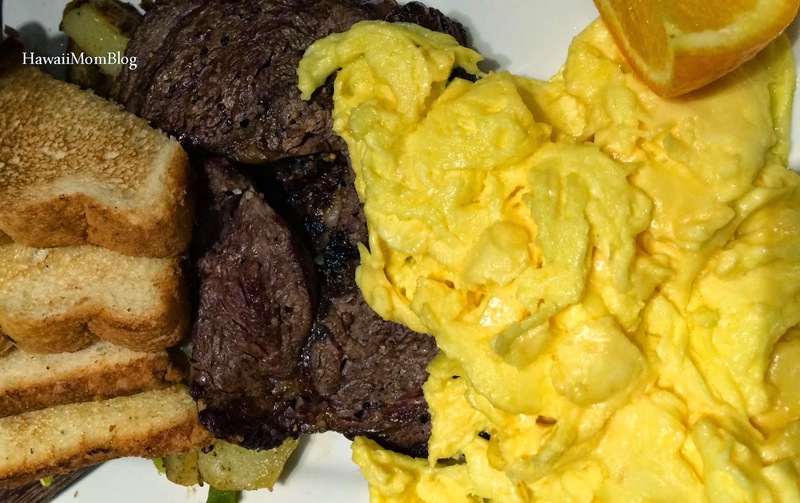 My husband enjoyed his Steak and Eggs, and my kids all loved their breakfasts. The kids meals are a great deal at just $3.95, and it's quite a lot of food for the price! Service was excellent - the servers were very attentive and friendly, and the food was brought out to us promptly. Our family enjoyed a great breakfast at Sid's Cafe, and the next time in Las Vegas I'd definitely want to try Sid's for lunch or dinner! Thank you to Westgate Las Vegas Resort & Casino for hosting our meal. Gratuity was paid on my own.